Here's an interesting specific (and extreme) example of an administration body which becomes sociopathic by losing sight of its purpose. It is a institutional disorder which seems to be endemic across corporate entities. It's most serious in state bodies, because of they're gifted with state coercion powers. Hey, wake up, there's a really annoying election campaign. One that everyone wishes would just leave them alone. The vote is on Friday, which is a blessed relief after the longest short election campaign in history. I struggled with the title for this post. What I really wanted to call it was “You are not a Progressive”. I’ve compromised on this impulse to tell people that their beliefs are just wrong. Thirty years ago a 15 year old girl died alone after giving birth to her baby at the foot of a statue of Virgin Mary. Her baby son also died. 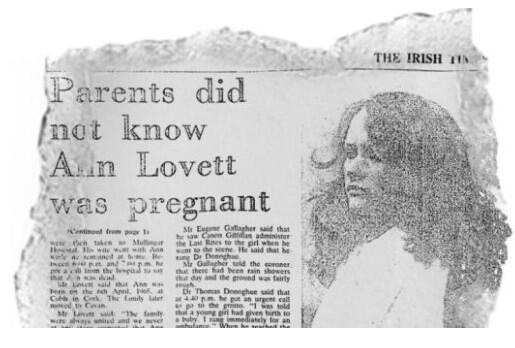 Her name was Ann Lovett. Turning and turning in the widening gyreThe falcon cannot hear the falconer;Things fall apart; the centre cannot hold;Mere anarchy is loosed upon the world,-The Second Coming, WB YeatsYeats could have been channelling the spirit of the modern political campaign manager. 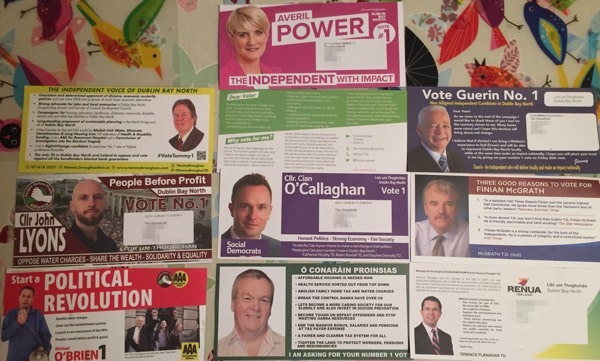 For nearly twenty years political parties and candidates have been successful in imposing previously undreamed controls on campaigns. UPDATE: See the bottom of this article for an update on an effort to bring KildareStreet. com back to life. - 18th October 2012Today was the first day back at school for the Houses of the Oireachtas. And so, it begins. The annual exercise in counting our national blessings, looking ourselves up and down, and concluding that Ireland, all things considered, isn’t a bad old place. Except, it’s not beginning, because it never really stopped. I recently found myself rummaging in the online records of the National Digital Research centre. This body is a workplace neighbour of mine, and describes itself like so; NDRC is an independent enterprise dedicated to accelerating research from idea to income. Which description left me nearly none the wiser. Denis O'Brien has an opinion piece in today's Irish Times defending himself (and by extension his journalists) against the charge that he "despises" journalism. He cites, as evidence of his support for quality journalism, the fact that he has spent €20m on Newstalk radio. Did you know that disco record sales were up 400% for the year ending 1976? If these trends continues. .